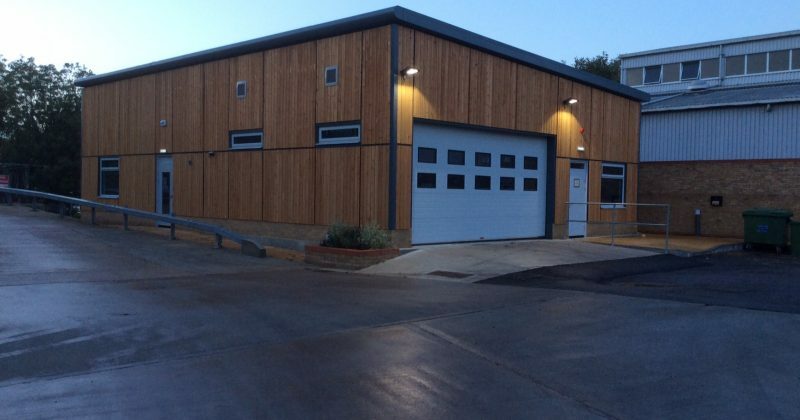 We can prefabricate units with fire and blast resistance to meet industrial requirements, including safety systems designs, tested and installed to meet your specific requirements. 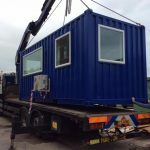 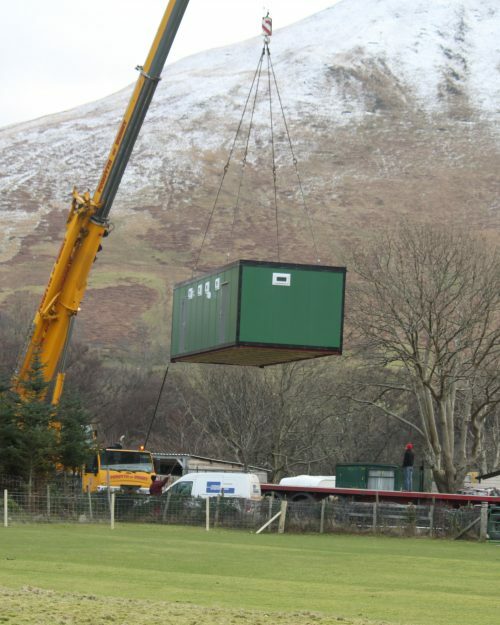 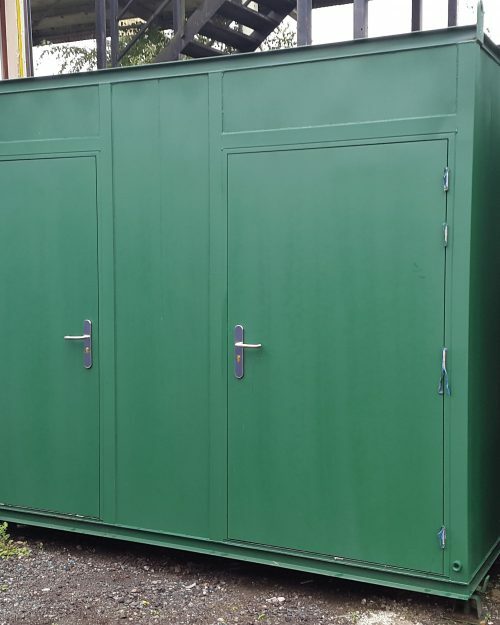 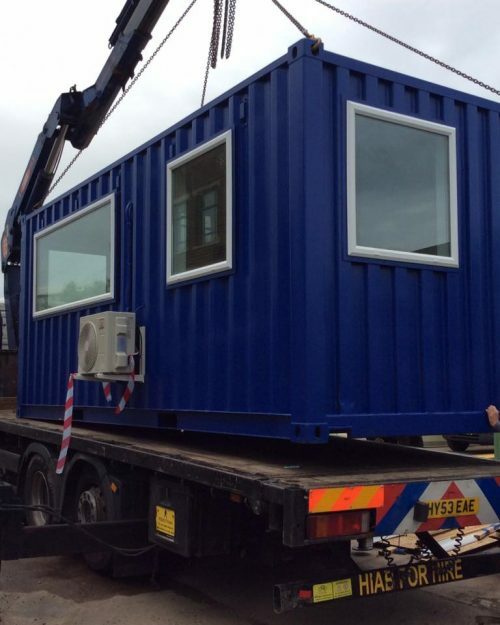 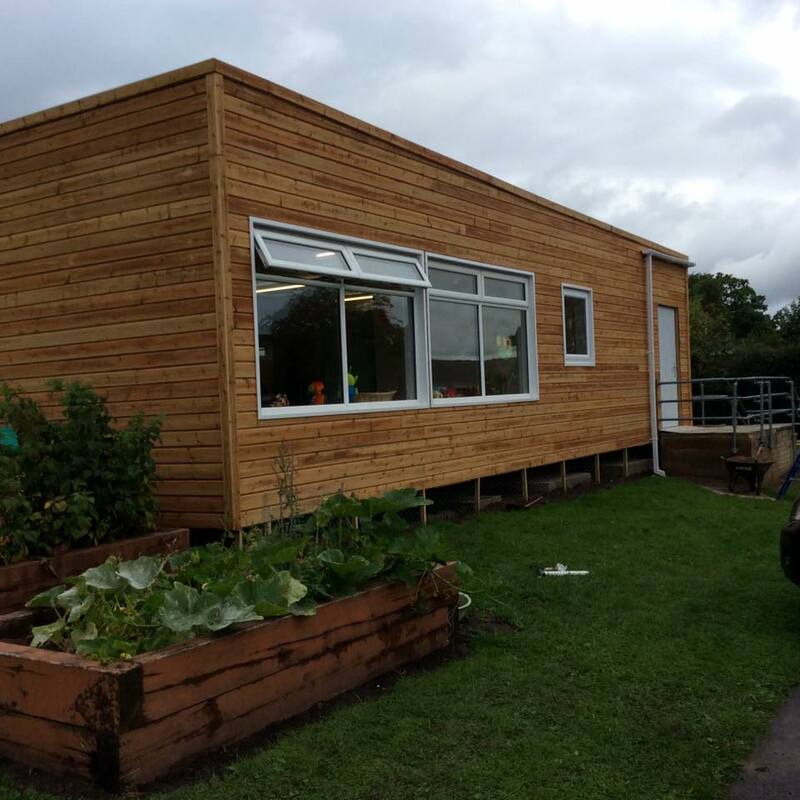 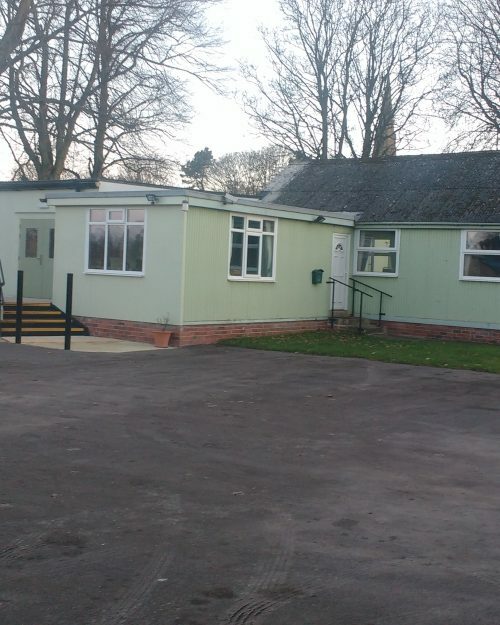 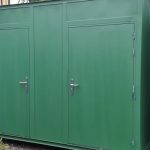 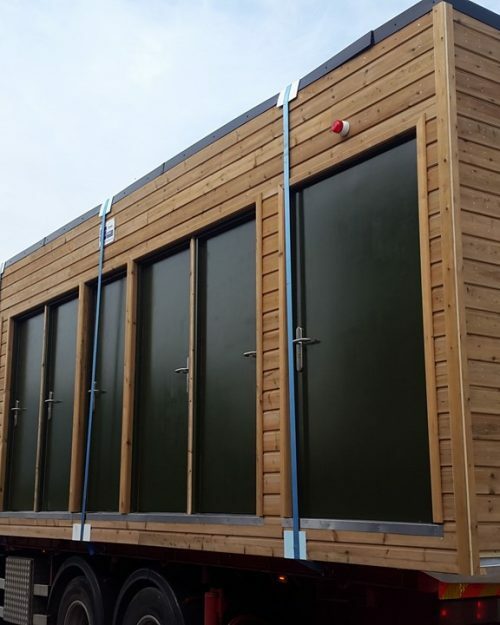 As well as large, open-plan office spaces, we can provide mobile contained welfare units which are prepared for a multitude of situations and potential hazards. 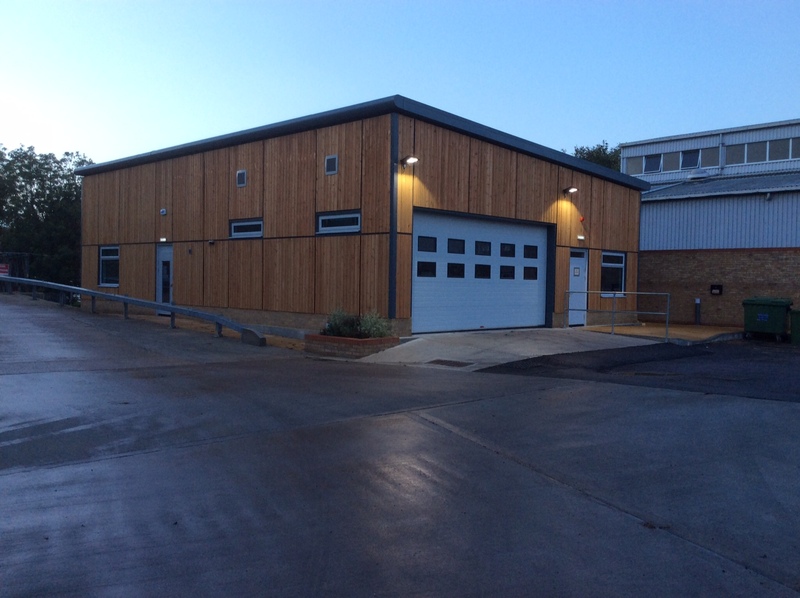 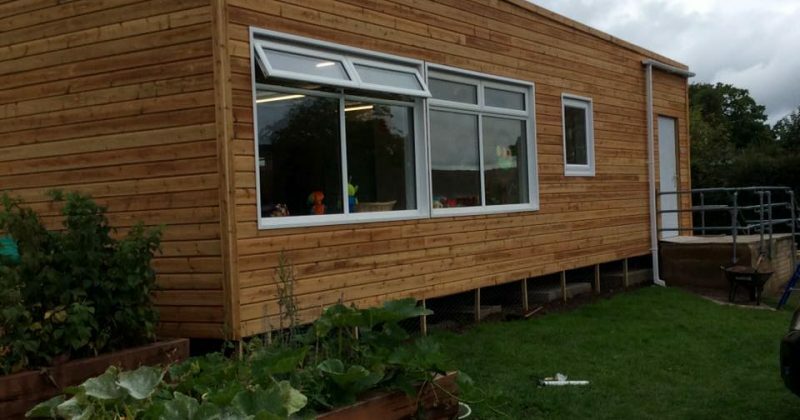 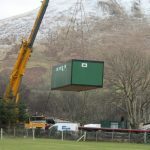 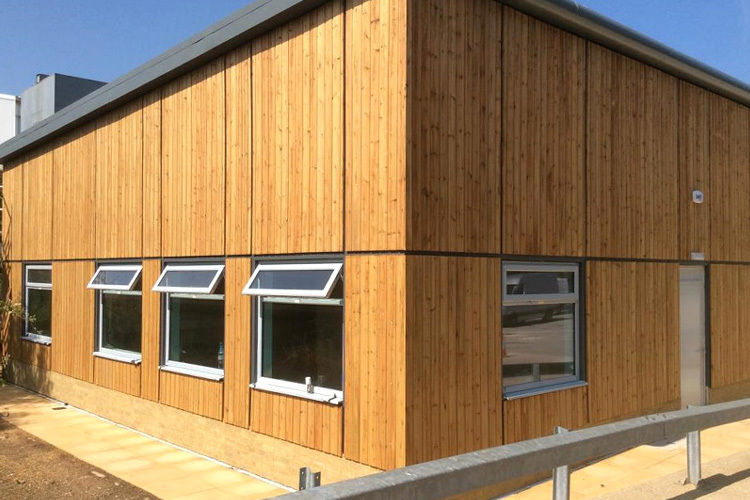 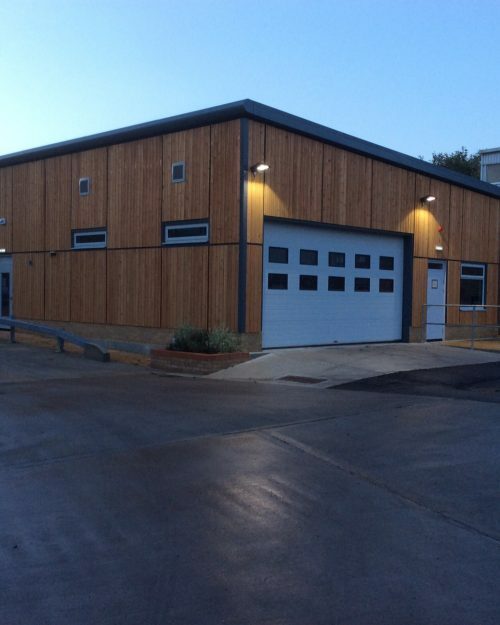 We design and manufacture resilient and protective buildings to house essential equipment, providing robust and controlled environments where traditional construction methods would be impractical and challenging. 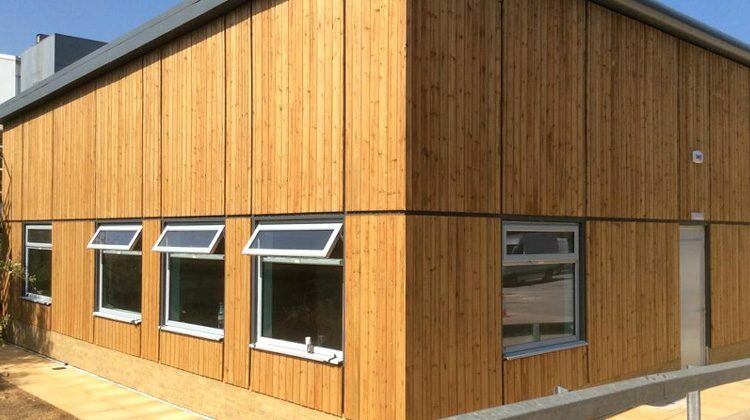 With a vast wealth of knowledge and experience, we can meet demanding specifications to ensure the final product is safe, efficient, and quality-assured.